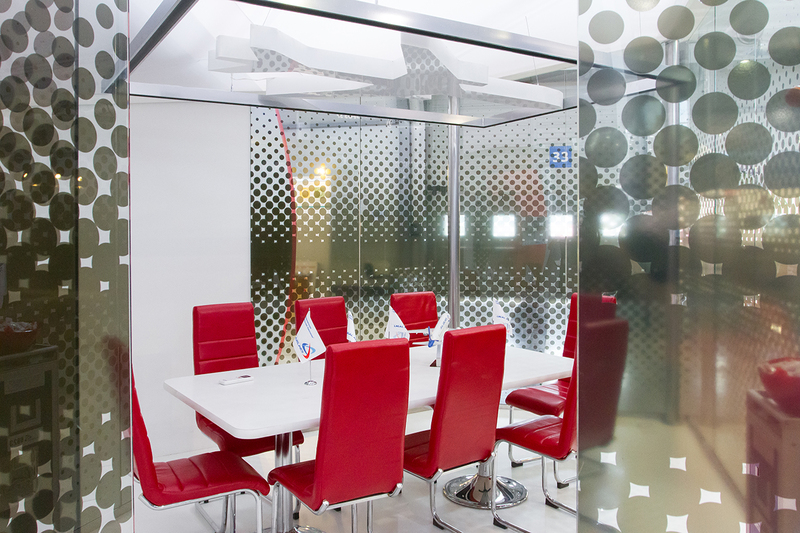 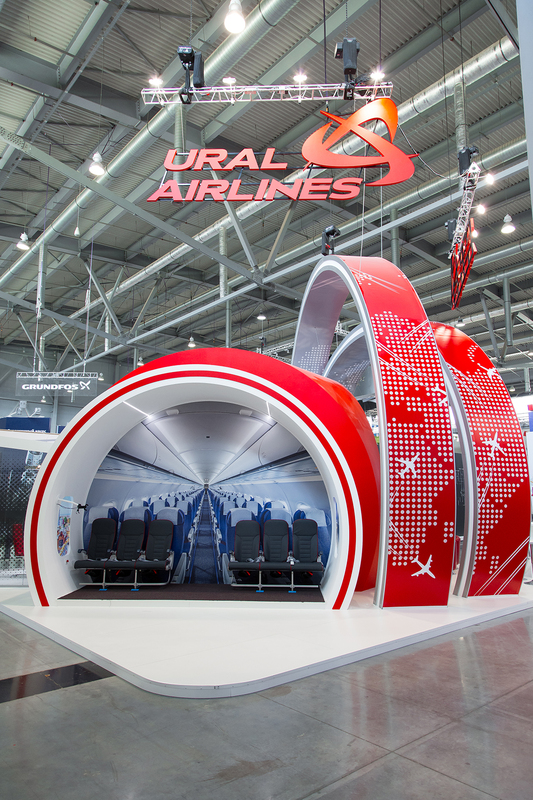 Ural airlines stand created an imitation of the cabin with brand-new economy class seats. 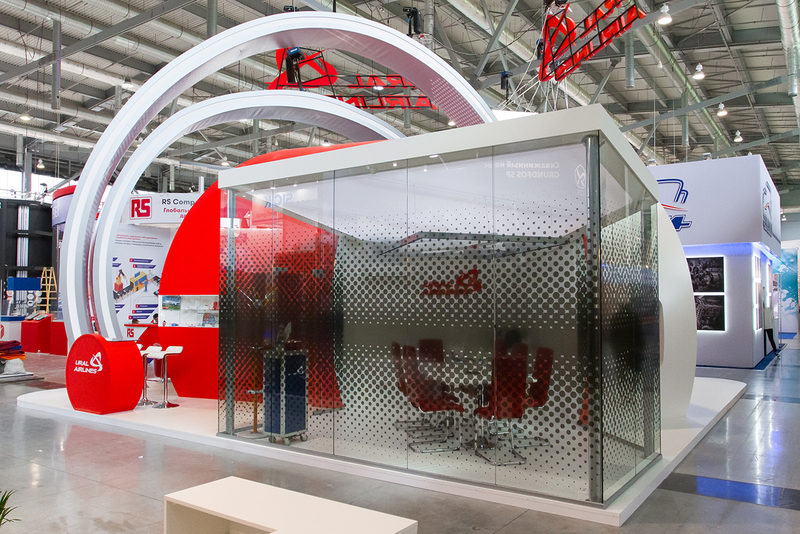 It had so-called «selfie zone» where flight attendants invited exhibition guests to take a sit. 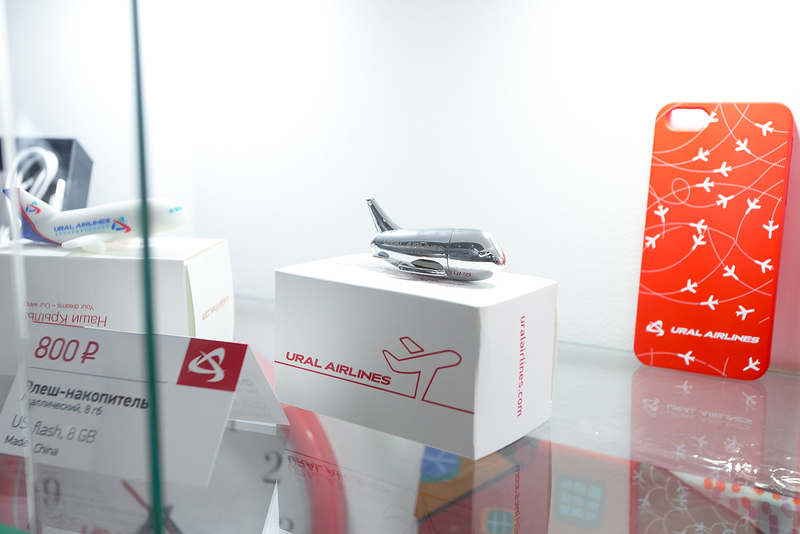 Meanwhile, the camera on a specially-crafted design took a picture and it instantly «flew» on the stand’s main screen that was located behind the information desk. 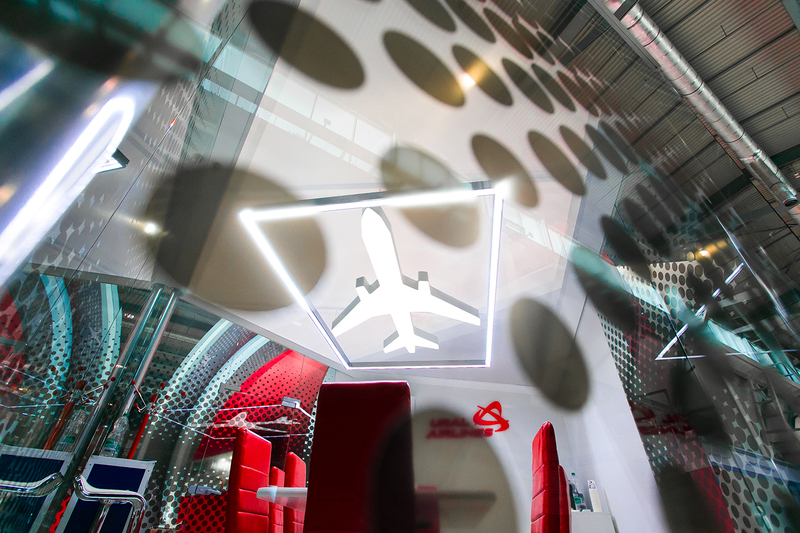 A «flying» plane with the outlines that gathered many guests’ photos was animated on a videowall. 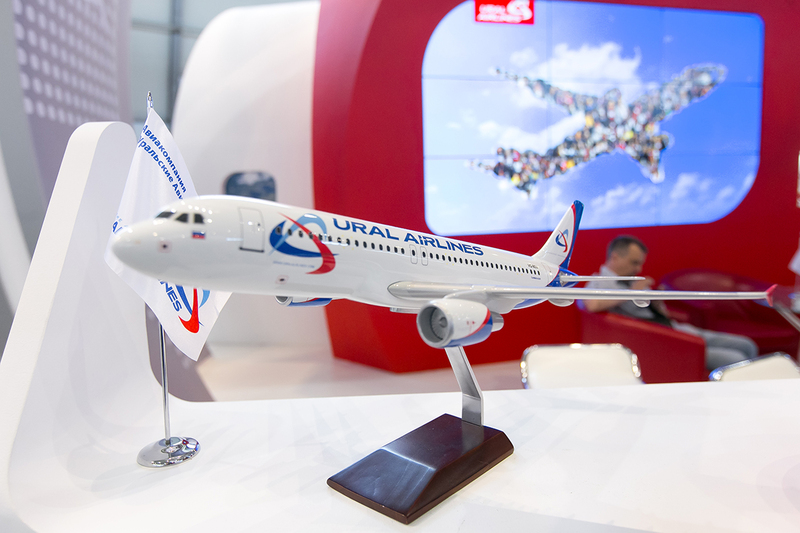 Moreover, the photo was printed on a special printer in a frame with the «Ural airlines» signature. 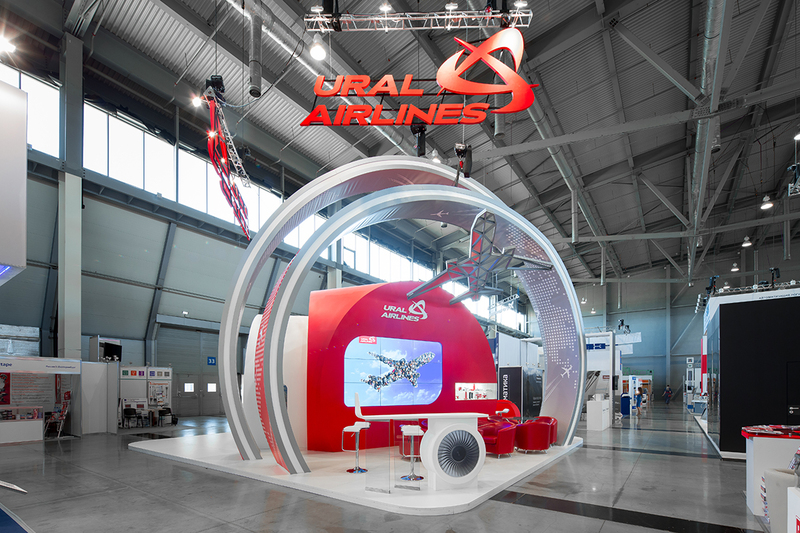 This interactive area was very popular, most of visitors got memento photos about the exhibition and particularly about visiting the stand of one of the largest airlines in Russia.